Not only are more colleges introducing degree programs for eSports – the general term for video game development and related play – but the movement is spreading across Ohio high schools. 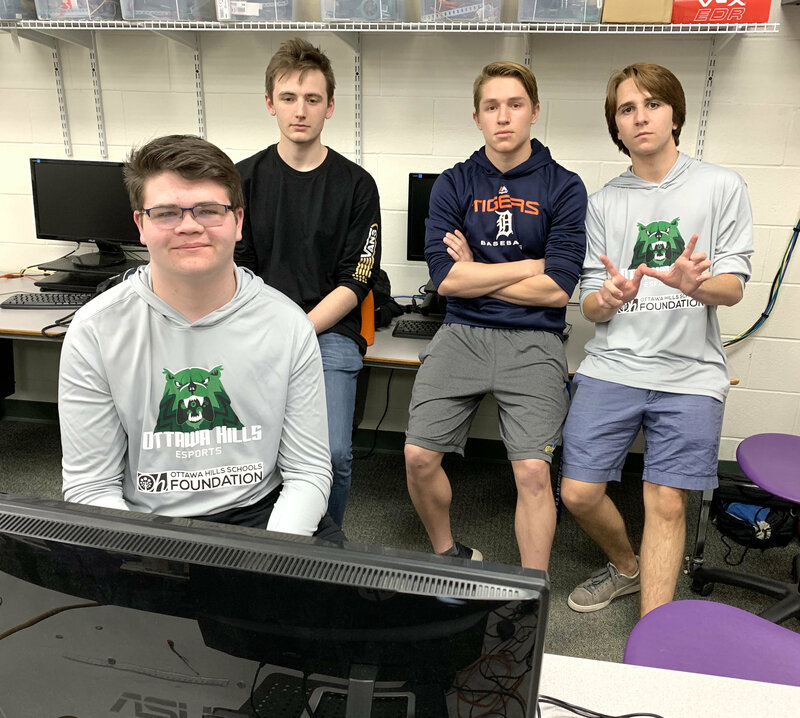 This year, Ottawa Hills joined the march, with about 40 high school students participating in its first-year eSports Club program. For many of those students, eSports is a second or third activity, said Brooks Spiess, the team’s founder and coach who also serves as the district’s technology coordinator. But for a handful, it is their only after-school activity.